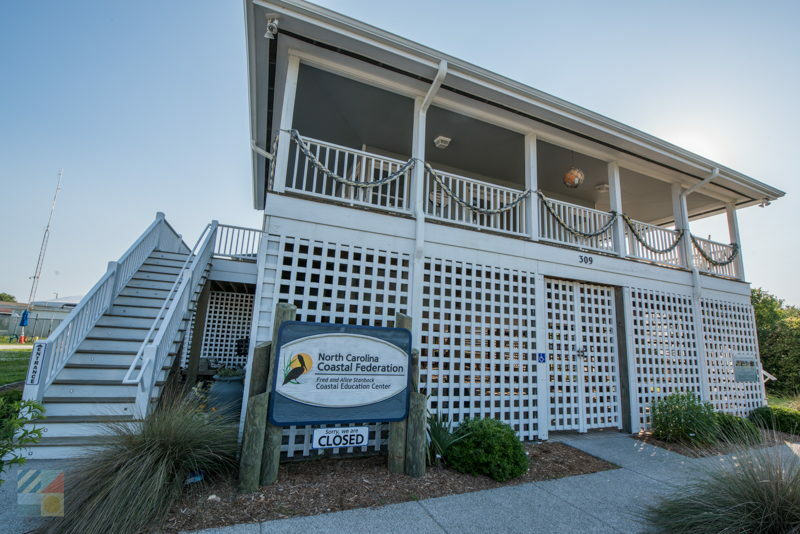 Serving as a regional hub for the North Carolina Coastal Federation, the Fred and Alice Stanback Coastal Education Center is a unique destination in the heart of Wrightsville Beach that offers a wealth of events and activities to appeal to coastal explorers everywhere. 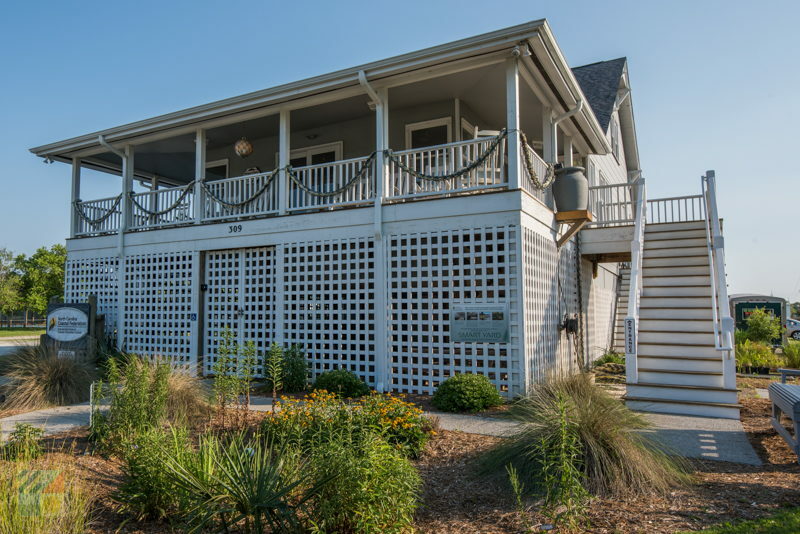 This distinctive center that is housed within the historic 1946 historic Palmgren-O'Quinn cottage features a range of classes, programs, and fun activities that all shine a spotlight on how diverse and fascinating the Cape Fear coastline can be. The Fred and Alice Stanback Coastal Education Center has regular events throughout the summer which are targeted to both young and adult vacationers. Kids will love the myriad of outdoor activities, which are all part of the Coastal Adventure Series, and which can include special outings like a guided coastal walk through some of the region’s coolest waters. In addition, the Center features “Touch Tank Tuesdays,” where visitors can meet and greet with under-the-water residents and learn all about their area habitats, as well as regular guest lectures from renowned speakers and scientists from all across the area. Always entertaining, the Fred and Alice Stanback Coastal Education Center is the perfect place to discover what the “wild” life on the Cape Fear coastline is all about.